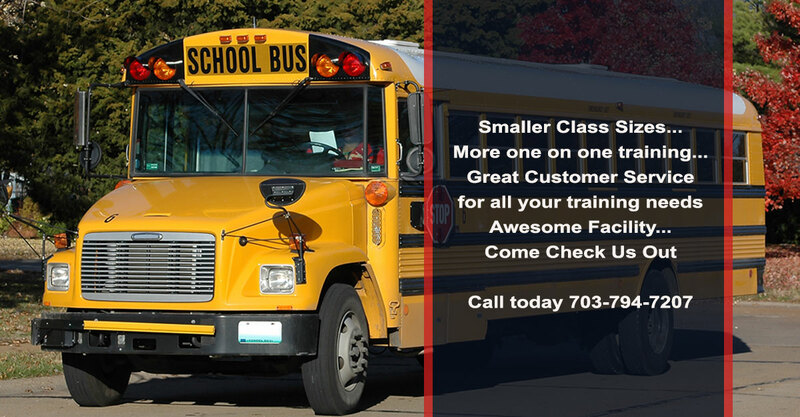 Thank you for visiting Marshall CDL Driving Schools, Inc., website – considered to be one of the best sources of information on CDL truck driving training programs in Northern Virginia. You will be able to find answers to your most important questions about training, job prospects and more in the truck driving industry. 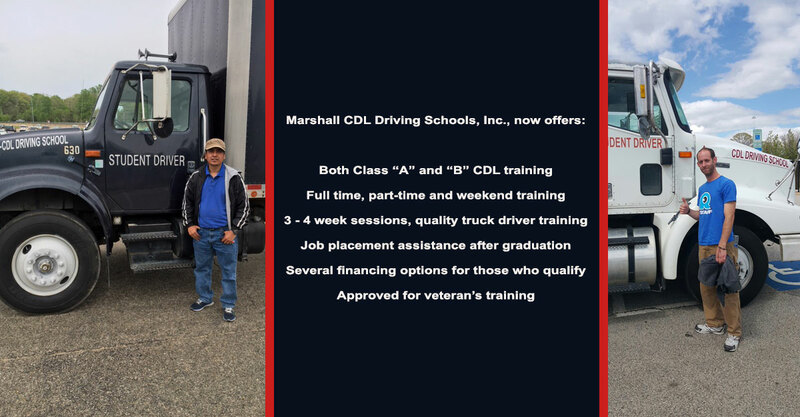 Here at Marshall CDL Driving Schools, Inc., we value you – our readers and potential students. 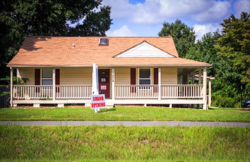 We will not attempt to hard-sell you on something you don’t need or want. Let’s face it, you don’t got time for that. Our goals are to provide you straight-forward information that can help you prepare for a new career as a truck driver. Are you ready to learn more? You can also find what you are looking for either through the links above or by using the menu. Our hope is that as once you visit our website, you will give us the opportunity to do for you what we have done for so many others, and that is to get them started with their new CDL truck driving career! If you’d like, you can also contact us with your questions and someone will get back to you shortly. Well here you go! 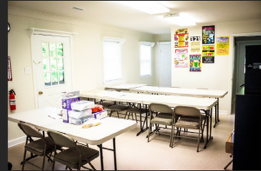 The basics of how and why to go to our CDL driving school. If you feel that this is the right career choice for you, then you should start contacting our school to find out more pertinent information. Our dedicated representatives and staff will be more than happy to assist you with any information or to answer any questions you may have. Why Go to Marshall CDL Driving Schools, Inc.? Did you know that right now the United States is facing a great shortage of truck drivers? Per the American Trucking Associations (ATA) latest report, the U.S. is short 35,000 to 40,000 truck drivers. There are several reasons cited for these for shortages such as changes in regulations and fewer younger people are interested in this profession. Marshall CDL Driving Schools, Inc., is very appreciative towards our Soldiers, Sailors, Airmen, Marines, Coast Guardsmen, the National Guard, their families and we’re as equally proud to participate with veteran assistance programs to best prepare our students in attaining those additional job skills to assist them compete in the civilian workforce. 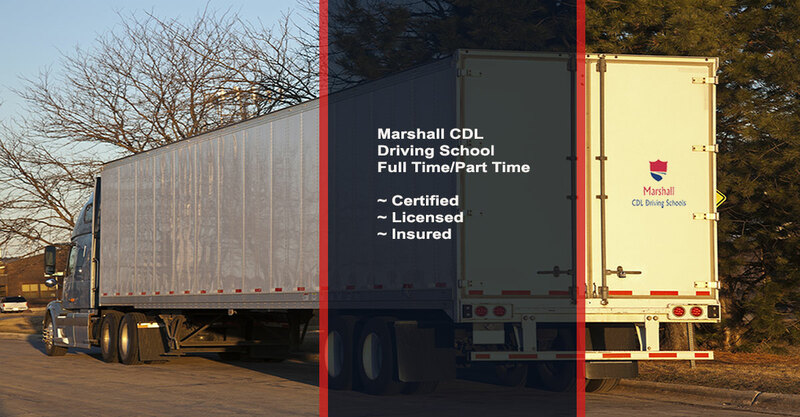 If you are looking for a fun, profitable, dynamic and a diverse driving career, you can’t go wrong by attending Marshall CDL Driving Schools, Inc ... so make the move!